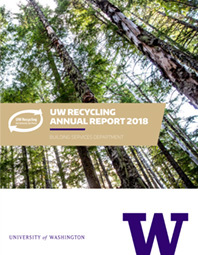 Each year, UW Recycling makes impacts by increasing waste diversion, saving on garbage disposal costs and reducing greenhouse emissions. 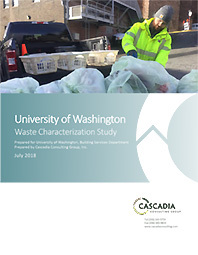 Check out these reports for details about accomplishments, program highlights and data analyses. If you'd like a response, you can include your email.